Nachum is an entrepreneur, author, speaker, podcaster, patent holder. 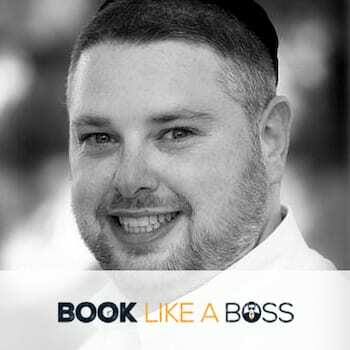 Book Like A Boss is an all in one booking platform. In 10 minutes you can have your own BookMe Website where people can learn about what you do, see different services you offer, book you using your calendar and pay for the booking all in one place. Think LinkedIn + Fiverr.